 the cottage gals: sideboards, armchairs and stepbacks, oh my! sideboards, armchairs and stepbacks, oh my! I love all your floral linens, the headboard bench and well basically everything. I really like the tan floral printed chair, it would look very nice in my bedroom. The shop looks so wonderful!Wish we could come and visit some time we would love to go through all your beautiful ribbons for our scrapbooks. We are looking so forward to seeing you both in a few weeks. I can't believe it's almost here. Ohhhh, I want to visit Leesburg sooooo badly! And it's simply because I want to go here!! Everything looks so perfect! Oh my, how I wish gas wasnt so expensive! I would hop in my car and drive all the way from Massachusetts just to get a peek inside your wonderful store! Fabulous taste! Beautiful groupings! Now if only I were to shop! Oh my goodness!! I just found your site and I am in love with it. I have been through Virginia. I need to look at the map and see exactly where Leesburg is cuz I'm taking a road trip. Ooh! Those are awesome! if you are looking for Sideboards ? logon to Spacify.com.